I love looking out the window at our green and blue and brown world of sunlight and shadow, and being able to learn as much as I can about how it functions. I guess most everyone knows the bottom line is genetics. Of course, life needs all of its various parts and capabilities, but the thing that coordinates them all is the genetic system. The interacting functions of genes direct all of life functions, in response to whatever changes, and something is changing all the time. We couldn’t stay alive if we couldn’t respond to change, and the ecosystem responds to change by the process of genetic evolution. Evolution is one of the most elegant processes of the living world, and Darwin didn’t know the half of it. Probably we don’t either, but we wouldn’t know any of it if we tried to understand without the scientific method. Science basically teaches us how to use the scientific method of evaluating facts. Religion wouldn’t be religion unless it were based in faith and science wouldn’t be science if it were based in faith. If we want to stop teaching science to our students, then we should be honest about it and stop. There is nothing honorable about teaching fake science instead of real science that is based in the scientific method. So – we have talked about that enough. If you want to go back over the whole evolution series, you can find the transcripts at FactFictionFancy.wordpress.com, listed under BBB transcripts. Now we can talk about something else. How about — ummm — which came first the chicken or the egg? Or to put it another way — where did life come from? Almost everyone has thought about this sort of question, but the fact is that no person has a definitive biological answer. What we do know is that life comes from life. Carrots come from living carrot seeds. Baby chickens come from eggs. It would be impossible to make a baby chicken from scratch — it’s far too complicated. Baby chickens come from chicken eggs. 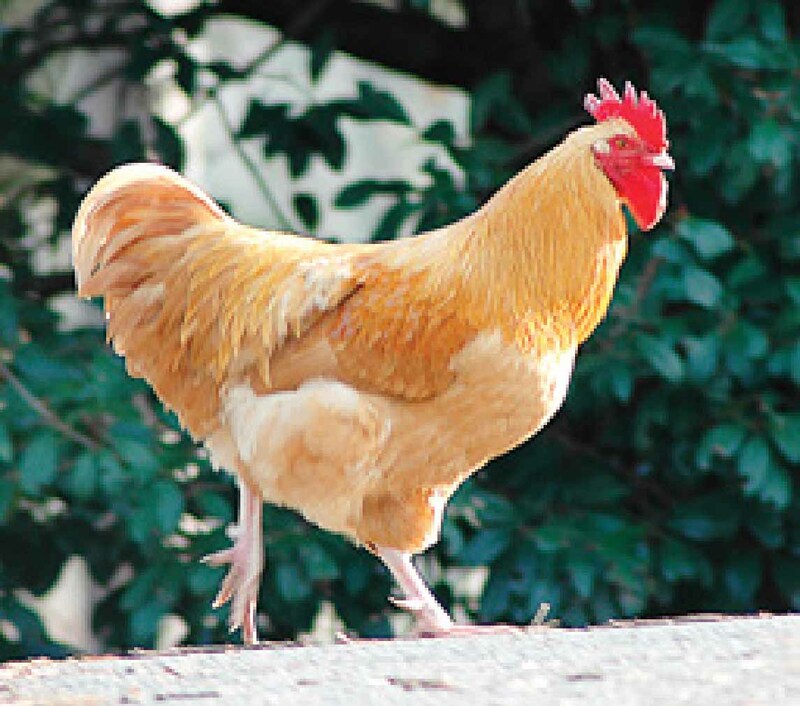 Eggs can make chickens because eggs are also complicated. It takes a very complicated egg to make a very complicated baby that grows up to make a very complicated egg. Everyone knows that life comes from life. If you put all the atoms and molecules of a living cell into a bag and shake it up, you would not get a living cell (it’s been tried). What you get is a bag of parts sloshing around, because it’s not just the parts that make us alive. It’s also the way the parts are organized. Life is perfectly organized in such a way that all the parts work together to do the processes that are necessary to be alive. Chickens can make eggs that make more chickens, but people can not make chickens. We can use them, but we can not make them. Cells can make more cells, but people can not make cells. Probably you knew that, and there is a reason why I brought it up — ecosystems are even more complicated than eggs. Or chickens. Ecosystems can make more ecosystems, but there is no way humans could make an ecosystem. Even though it feels like — with a good farmer, a couple of scientists and pile of technology, surely we could make or fix our ecosystem. But using the basic laws of nature is a very different thing from changing or fixing the basic laws of nature. In reality, the ecosystem was already doing what it is supposed to do before we started tinkering with it. It was keeping itself healthy by responding to changes in its environment. We can’t make it better than balanced. Technology wants to pretend that we can control nature, but science knows that we can not. The carrot seed can make carrots, and the fertilized egg can make babies, but they can’t do these things on Mars. Chickens and carrots and ecosystems can make life from their lives, but only inside the ecosystem, and our technology can’t do it at all. We can destroy ecosystems, but we can’t make them and we can’t live without them.